Italy's A Brief Glance just put their latest issue online. 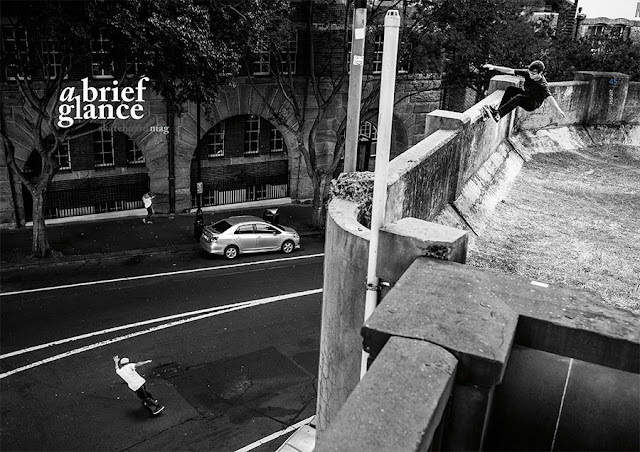 It features an interview with Brandon Westgate and article following the New Balance team through Italy plus a few more interesting bits from around the world. Look how good that cover is! Click it and check out the rest of the mag.